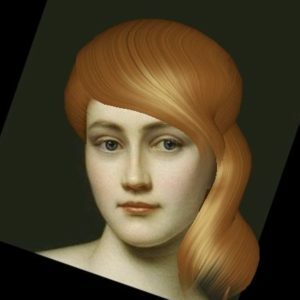 Be a virtual hairdresser and try your hair styling skills with over a hundred 3D hairstyles. You can twist, rotate and stretch each hair strand, and see how you look with these hairstyles in the camera. Want to be a florist? 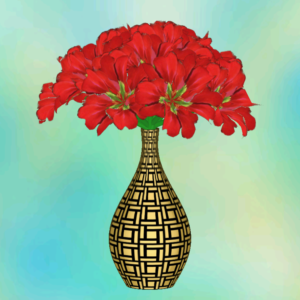 This app lets you create your own vase and arrange various types of flowers in a beautiful 3D bouquet. You can also send virtual bouquets on social networks. 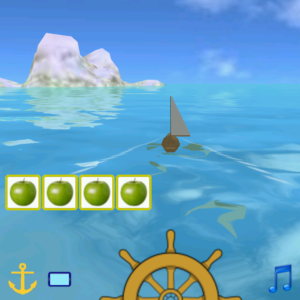 Set sail and travel to a beautiful watery world. There are many islands to explore, each with its own unique food to trade.